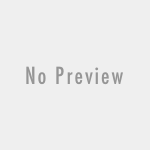 JKSSB Answer Keys of CBT examination held on 10th of April, 2019. 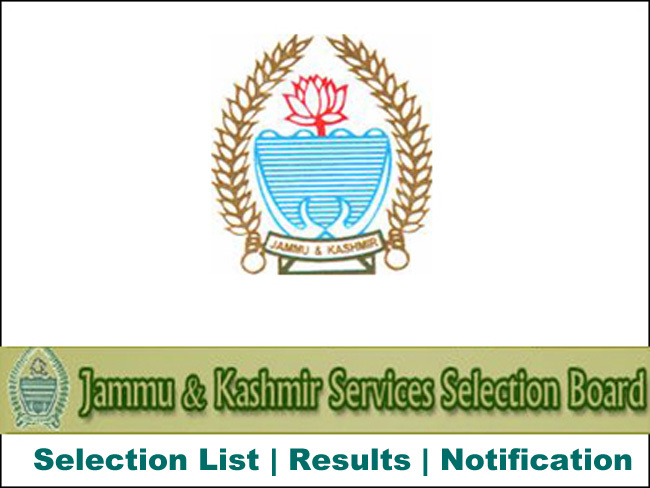 JKSSB Answer Keys of CBT examination held on 10th of April, 2019 and submission of representations thereof. 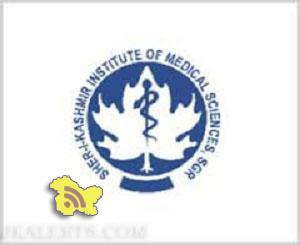 SKIMS ANSWER KEY OF M.Sc Nursing Entrance Examination 2018 Click here for Answer Key Advertisement Download New Version Of Jkalerts App. Existing user Please Update !! 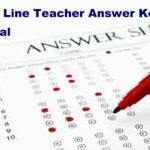 CBSE UGC NET July 2018 Answer Key out Click here are to download CBSE UGC NET July 2018 Answer Key Advertisement Download New Version Of Jkalerts App. Existing user Please Update !! 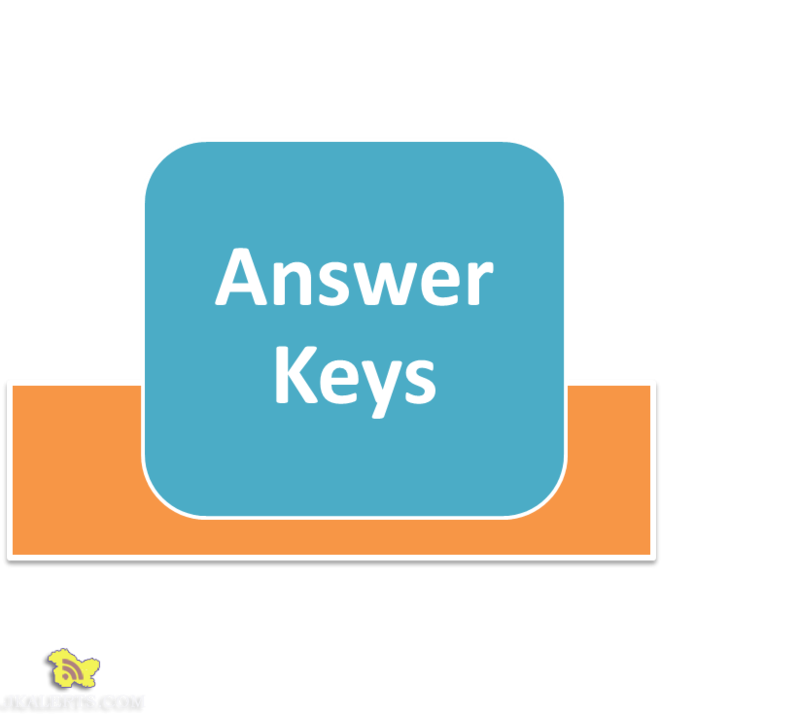 REVISED Answer Keys of University Entrance Test (PG) – 2018 held on 26th of June, 2018 Download Answer key Advertisement Download New Version Of Jkalerts App. Existing user Please Update ! !